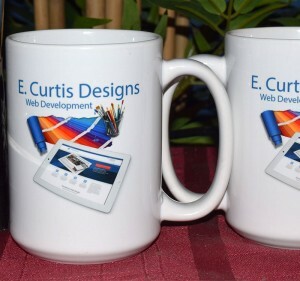 Our mugs can be customized with a wide range of colors and fonts. 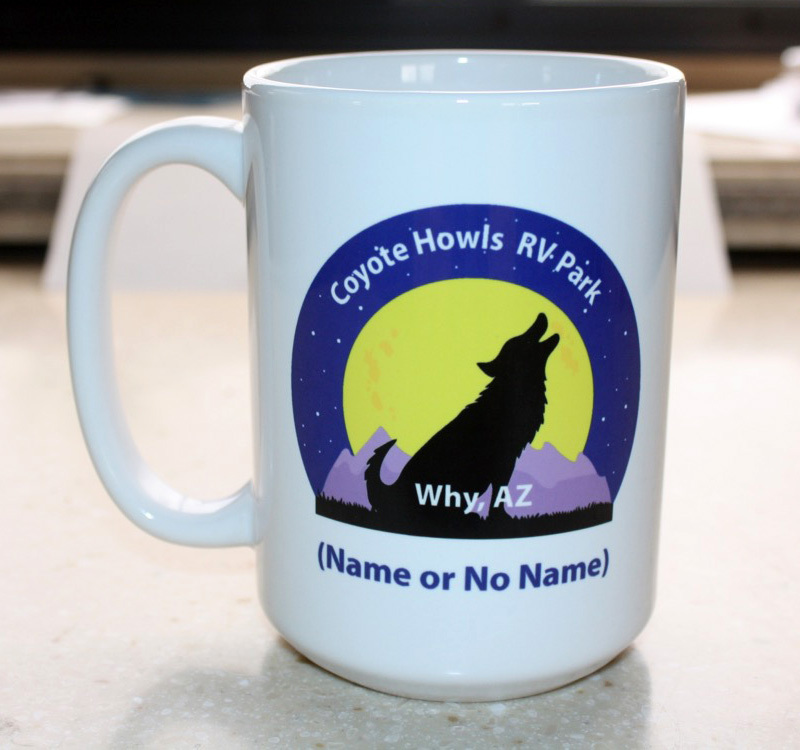 Add your your business logo, name and your business name to your mug for no additional charge! Select your colors or have us select them for you. 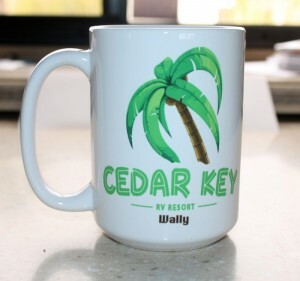 Want to see a proof of your mug before it ships? Give us a call @ 916-692-1721.